Shaneel heads up performance strategy at iProspect and also focuses on new business development. Shaneel boasts a solid track record in digital, previously being the Digital Account Director at Netbooster for Sub Saharan Africa where he was involved in global account pitches. 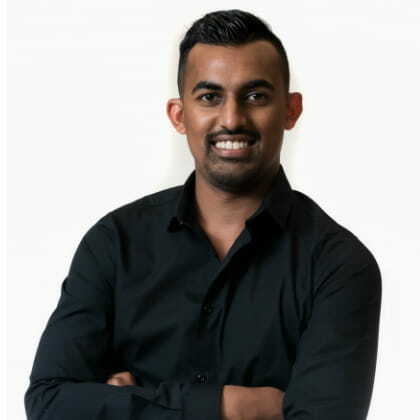 Some of his achievements include launching the first paid media Twitter and Periscope campaign in Africa, being President of the Social Committee at Limbik group, being a guest speaker for Post Graduate Marketing students at Stellenbosch University as well as working in an award-winning ad operations team across all paid media channels, which won an IAB Ad Operations bookmark award in 2015.